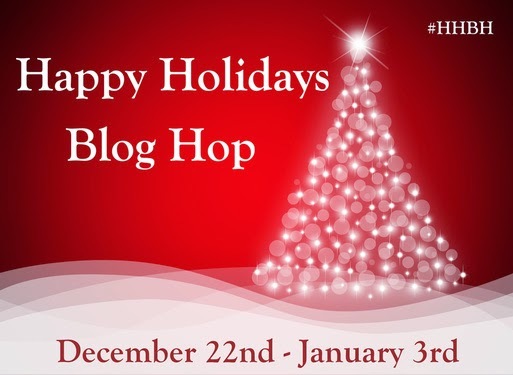 Happy Holidays Blog Hop !!! I am giving away a Christmas Goodie Bag. 2. In your comment, share your favorite cookie for Christmas. 4. Make sure to hop to the other blogs too !! “Oh, heavens child, give yourself a break.” Harper jumped, scattering the stack of letters all over the counter and floor. “Good Lord, Elsie! Couldn’t you warn me next time you sneak back in after hours away? You scared me half out of my wits.” Elsie Whiddamore, a spry woman in her mid-sixties, was born and raised in Holly. After losing her husband early on, she took over for him at the post office, doing the job of Postmistress and raising her four children as a single mom. With thirty-five years under her belt and retirement knocking at the door, Elsie had hired Harper to take over as her replacement, though she still came in a few days a week just to help pass the hours. The old woman laughed as she approached the front counter. 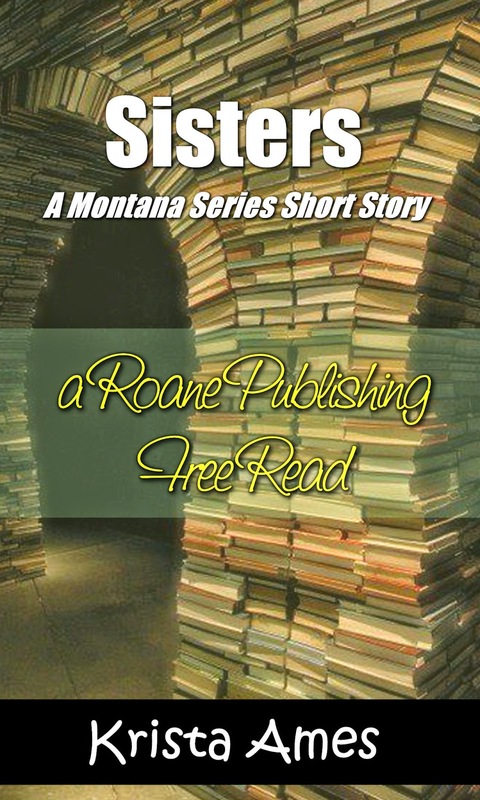 “I just feel like an old spinster working here at the post office.” When Elsie raised an eyebrow, Harper rephrased. I love the peppermint cookies for Christmas. Nice to meet you Krista! My favorite cookie isn't really a cookie, but fudge with walnuts and coconut. The recipe is any basic fudge recipe, doubled, and divided into three equal parts. Prepare 1/3 plain and chill, for those non-nut eaters in the family. In the remaining 2/3: add 1/4-1/2 cup of nuts and coconut to two of those parts. I usually do 1/2 cup of nuts in one third and 1/4 of each nuts and coconut in the last third so it doesn't make the fudge too dry. Refrigerate according to instructions. Enjoy! Happy Holidays! I hope to see you on my blog before our hop ends! My fabulous recipe.... A bag of Betty Crocker Sugar Cookie Mix. :) I'm SO NOT the baker. Add 2 tsp of anise oil. Hi! Great post! I love the sound of Harper's Wish! Looks so good! Thank you fro sharing! My favorite Christmas cookie is sugar cookies. I love them! Especially with frosting and different toppings. So far, i think my favorite is vanilla frosting with chocolate pieces. Sooo good! I would share the recipe, but im not sure where it is. lol Thanks!! Happy holidays! 1. Combine shortening, sugars, egg, vanilla and peanut butter. 2. Add dry ingredients and milk. 3. Shape dough into small balls, then roll in sugar. 4. Place on an ungreased cookie sheet. 5. Bake 10 minutes at 350. 6. Place a kiss in middle of each cookie pressing until the edges crack. 7. Cool on rack before eating. I hope you had a wonderful holiday season, Krista!